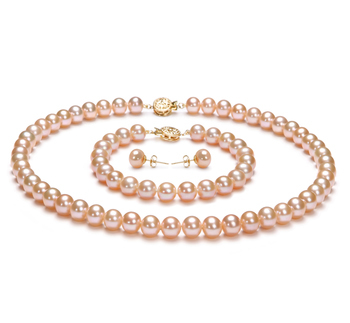 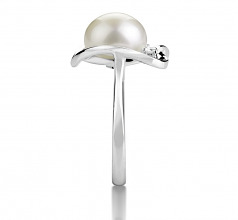 Pure, Innocent and Classic- The impression of the White Freshwater Pearl leaves a soft and natural feeling to the company you keep. 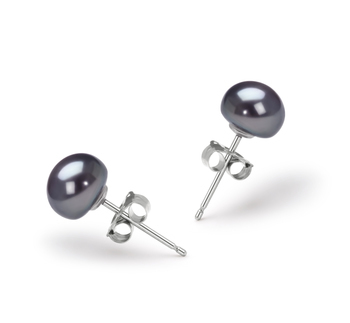 With the natural blending of the soft .925 Sterling Silver, you can easily and appreciate the combinations of any formal business or more semi casual attire wardrobes. The (AAA) button shape of the large white freshwater pearl makes an excellent choice for the sterling wrapped heart with the cubic zirconia accents. 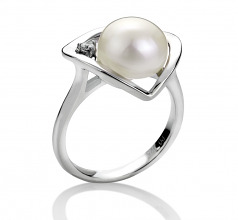 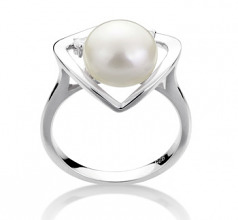 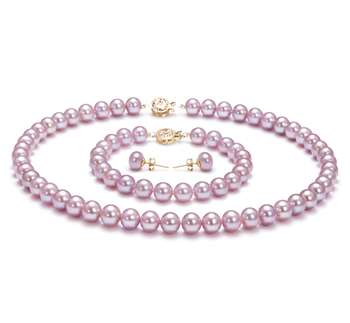 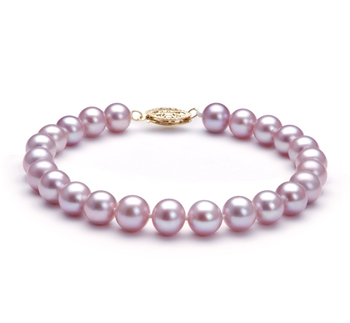 The sparkling array of colors spread across the pearl and through the sterling silver creating the dazzling (AAA) luster that makes the ring so unique and desirable. 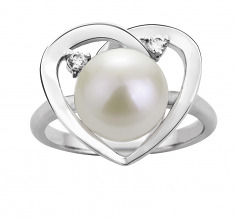 The 9-10mm White Pearl and .925 Sterling Silver Heart Ring is a beautiful and elegant piece that will turn heads at any occasion, it is a memorable and attention seeking ring that deserves to be shown.